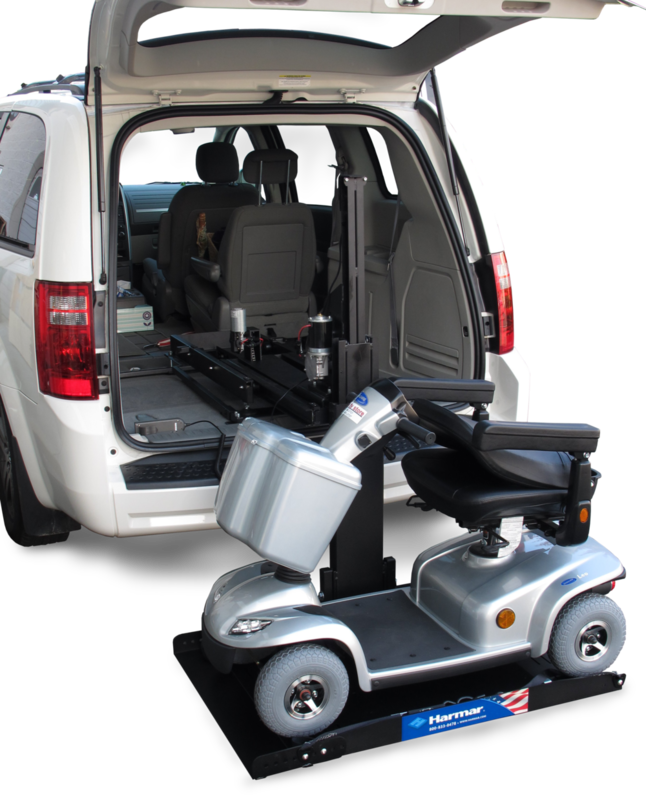 Mobility Store is a family-owned mobility and home medical store located in Nanaimo, BC. We sell, service and rent wheelchairs, scooters, stairlifts, walkers, and much more. We are authorised by DVA to provide sales and service to our veterans. Currently our largest scooter; the S940GTX has many modern features not found on some other scooters; LED lights, an accessory socket, LCD instrument panel, and more! Small yet zippy; the Invacare Colibri scooter quickly and easily comes apart to fit in your trunk. Take your scooter or wheelchair with you when you go out. Mobility Store sells and installs a range of lifts from Harmar. We also install stairlifts and other household lifts.